One might expect me to claim that I like Build Fighters because of childhood nostalgia, a fascination with model Gundams or perhaps just an obsession with the Gundam franchise. If I ever made such a claim, it would be a lie. It might be hard to believe for those who don’t watch it, but I like this show for its own merit.Once you have watched a bit of this show, you realize that this show is genuinely good. 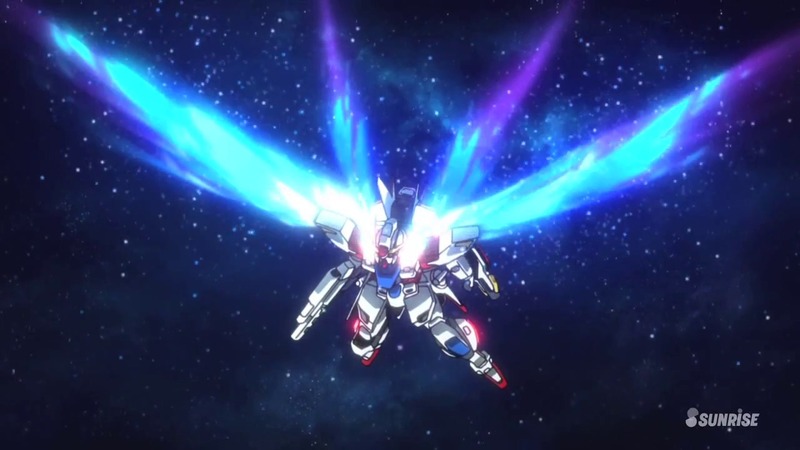 You are currently browsing the archives for the Gundam Build Fighters category.